Red Clay and Roses Book Giveaway! Go to S.K. Nicholls’s website for details. redclayandroses1@gmail.com for the promo coupon code. I would greatly appreciate any reblogs! 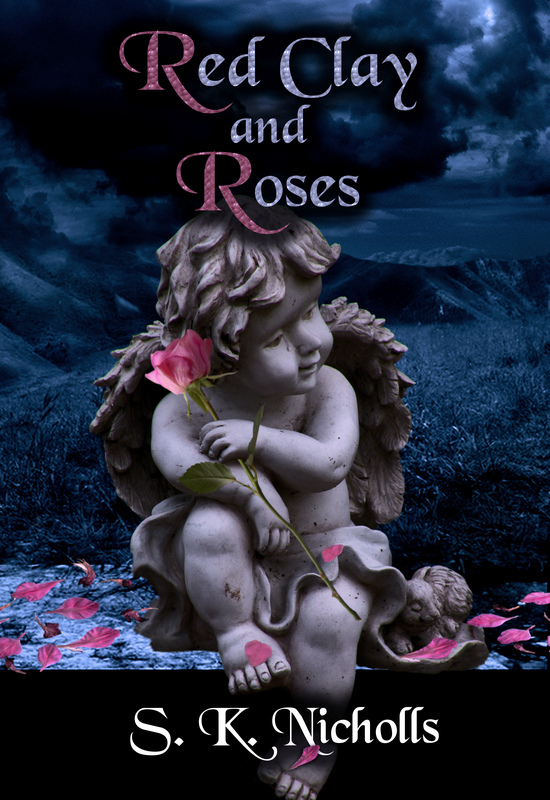 Set in the Deep South during a period of civil unrest, Red Clay and Roses is a fictional account of a true story. The discovery of an old ledger opens a window into life in a time when women were supposed to keep quiet and serve, abortion was illegal, adoption difficult, and racism rampant. This entry was posted in Book Giveaway, Book Promotion and tagged book giveway, Civil Rights, history, Red Clay and Roses, romance, S.K. Nicholls. Bookmark the permalink. Thanks for the reblog and for reading that very long but meaningful post on race relations in the south. I look at the children in the world and they are so innocent and impressionable, and I think about the Trayvon Martin/ George Zimmerman case. All we can do is hope and pray and try to teach our children to embrace one another.